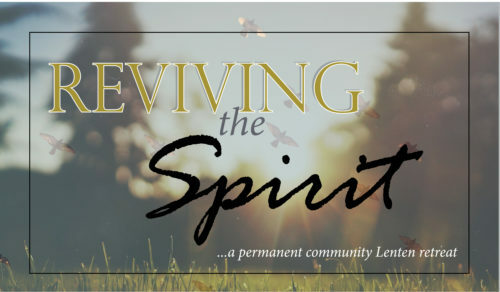 The students of Corpus Christi University Parish invite the members of the permanent community to a retreat day on Saturday March 25th from 10:00 a.m. to 5:30 p.m. The day will include talks by the students, lunch, as well as Mass at 4:30 p.m. There is a $5 charge for lunch. Registration forms can be found in the Gathering Space at CCUP. Please turn your payment and registration form in to the parish office by Monday, March 20th. Please direct any questions to Audrey Rieger (audrey.rieger@rockets.utoledo.edu) or Kristy Kagy (Kristy.Kagy@rockets.utoledo.edu).